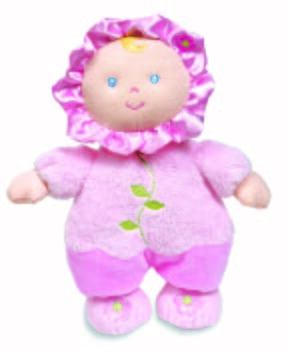 This super sweet pink flower baby rattle doll is asthma and allergy friendly which is perfect for any child. 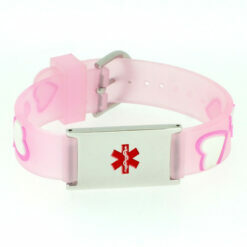 This super sweet pink flower baby asthma friendly teddy bear/ rattle doll is perfect for any child. Scientifically proven to be asthma and allergy friendly by the Asthma and Allergy Foundation of America. 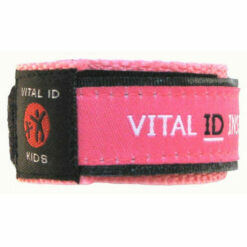 Made from polyester fibres and displays the CE mark. I bought one of these dolls for my granddaughter 8 years ago in South Africa and it goes everywhere with her still. This product is amazing! I placed two orders on the same day and paid my two amounts of freight, but when I received my items they all turned up in one bag. Therefore, they should have refunded me one lot of freight.